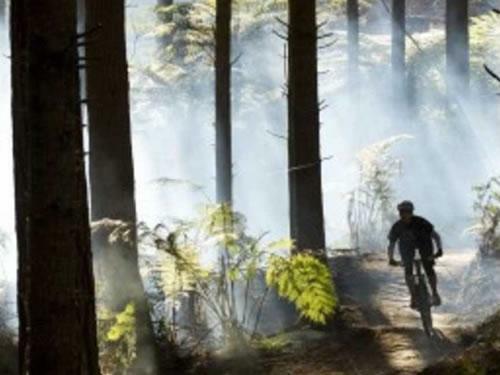 The adrenaline capital of New Zealand will keep you busy have no doubt! 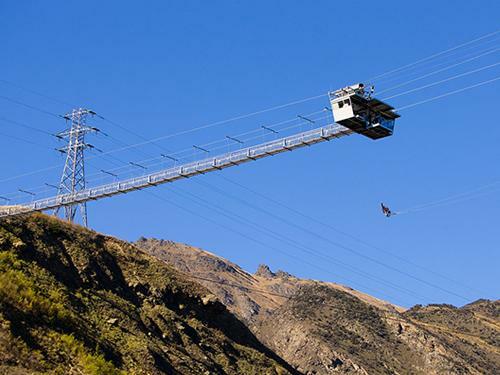 It's where the bungy jump was invented and home to many more daredevil activities. 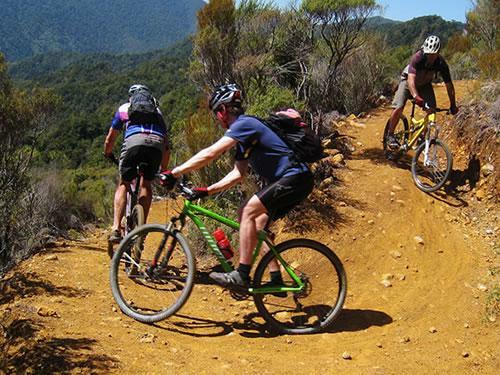 Ride the rides you’ve only read about, but have been hanging out to try! 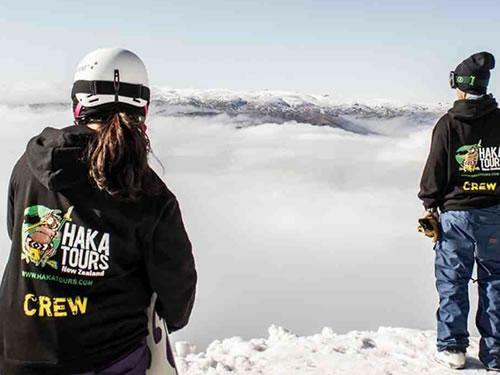 Whether you are a complete beginner or snow god, Haka's snow tours offer something for everyone on their fully inclusive tours. 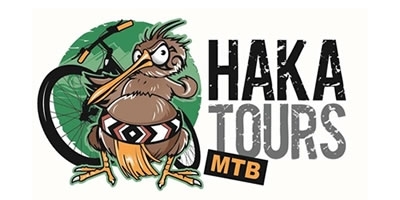 Tours range in duration from 4 days to 12 days. 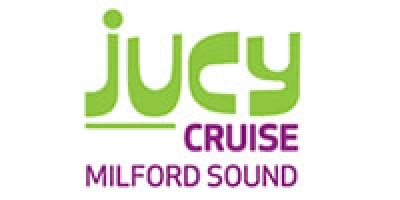 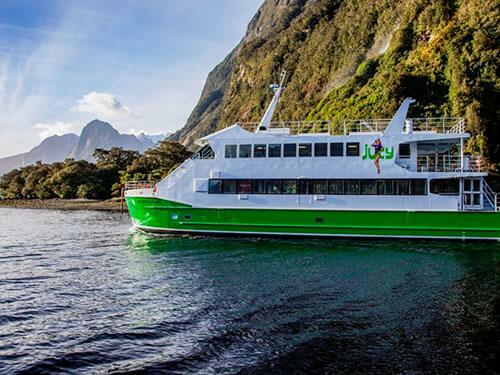 Sit back & relax on a modern, uncrowded boat while they cruise the Milford Sounds & spoil you with unlimited, close-up viewing of waterfalls, wildlife and rain forests. 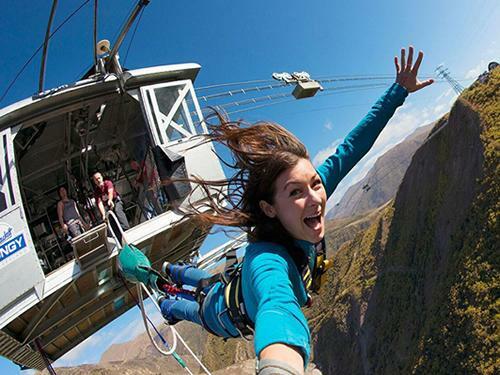 Skydive from 15,000ft. 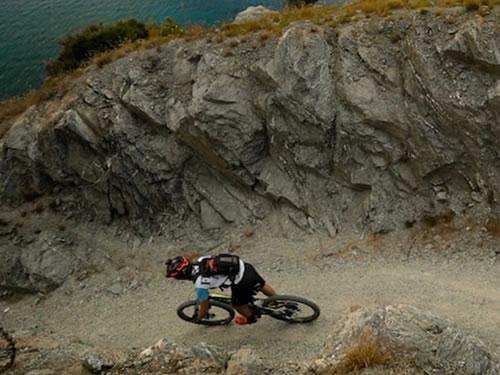 It takes courage. 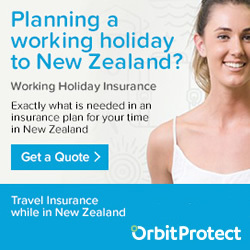 You step out of that aircraft door and for some 60 seconds you freefall at 200km/hour. 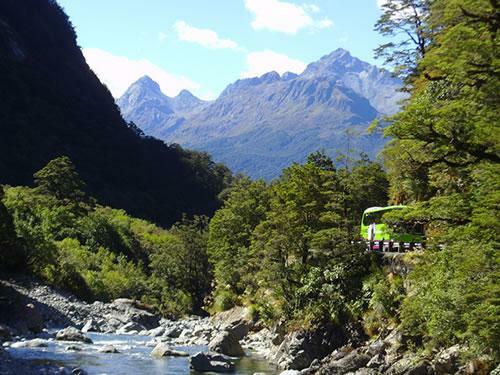 Your Wilderness Jet trip is an exhilarating and spectacular journey deep into the heart of the world-renowned Mt Aspiring National Park. 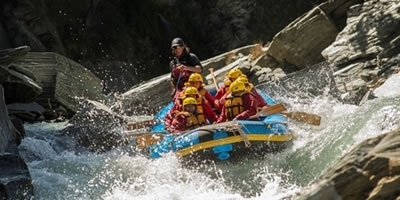 Our Jet boats and highly trained drivers will take you on an unforgettable 40-minute ride through the Kawarau Gorge. 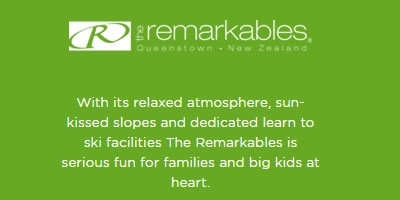 Located just 20 mins from Queenstown. 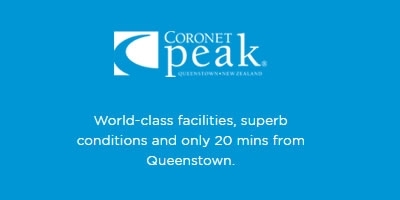 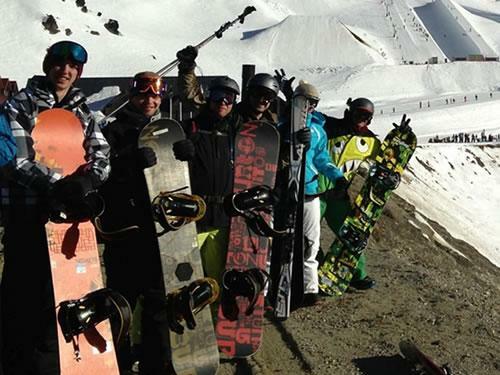 Coronet Peak offers amazing facilities and great terrain. 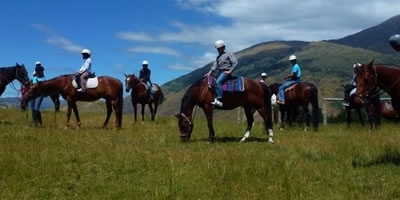 Come join us for a horse riding adventure in our unique piece of paradise and ride through a landscape painted by nature. 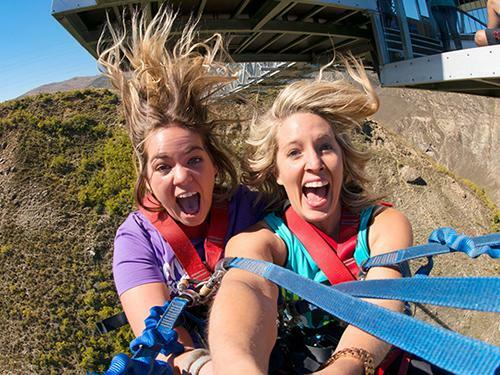 Situated 400 metres above Queenstown, the Ledge enables you to put your own twist on Bungy Jumping. 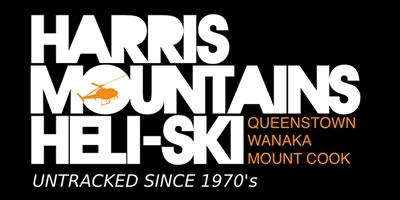 Offering heli-ski packages to hundreds of peaks across 11 mountain ranges. 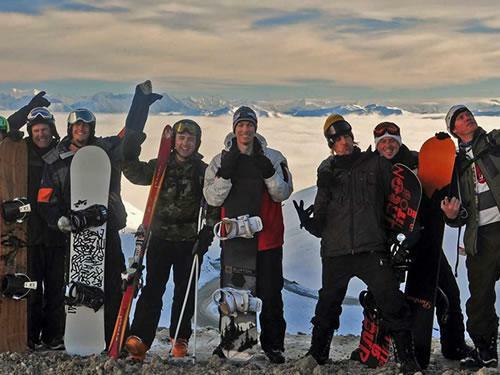 They have have a terrain to suit skiers and boarders of all abilities. 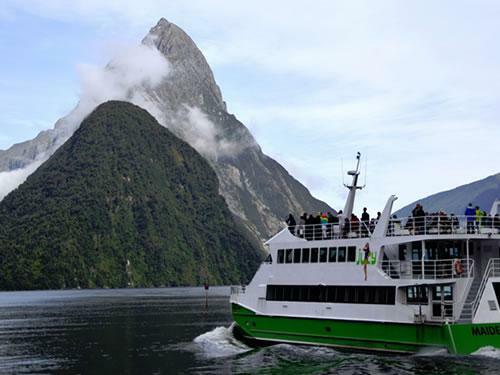 KJet Queenstown is the must-do New Zealand Jet boating experience. 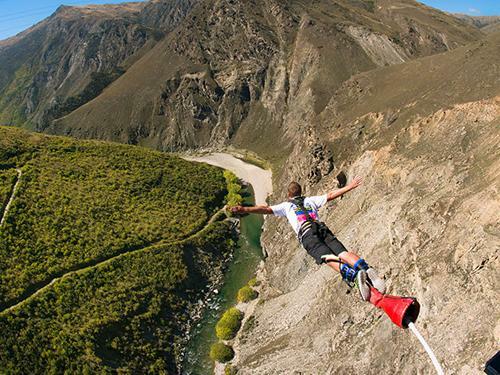 The World's first commercially operated Bungy Jumping Site, off the historic Kawarau Bridge. 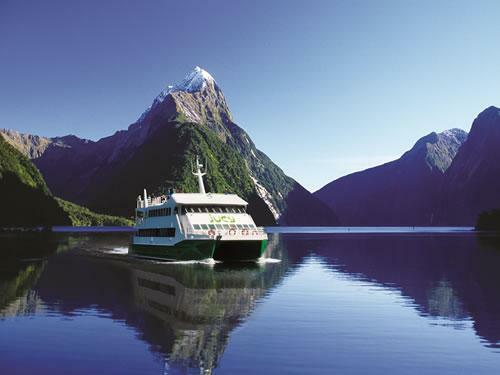 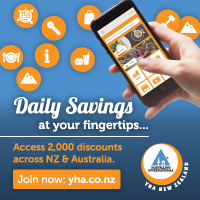 With the best water activities in New Zealand from half day to multi day - from action packed to relaxed! 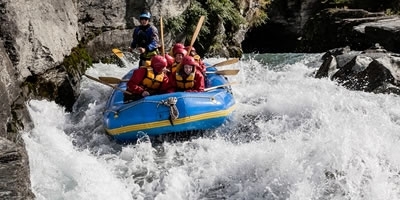 Queenstownâ€™s famous Shotover River provides whitewater rafting action for those looking for extra excitement and thrills. 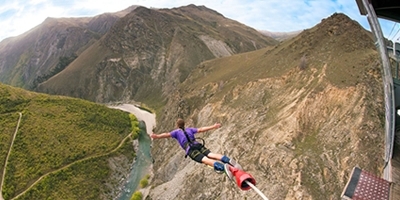 The world-famous Queenstown jet boat ride, Shotover Jet is the ultimate in water sports excitement. 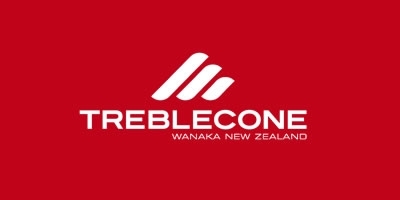 Over 60 horses of various breeds, knowledgable and enthusiastic guides and a wealth of experience. 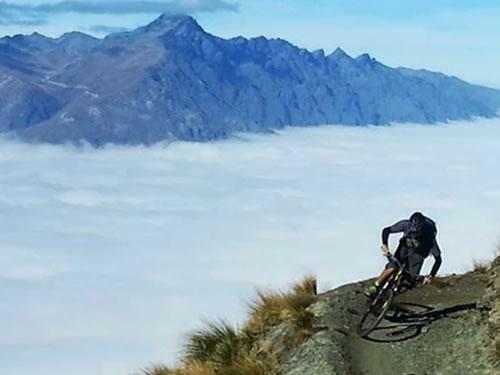 Home to the longest vertical run of the Queenstown and Wanaka NZ ski resorts - a heart rate inducing 4km, with a vertical drop of 700m. 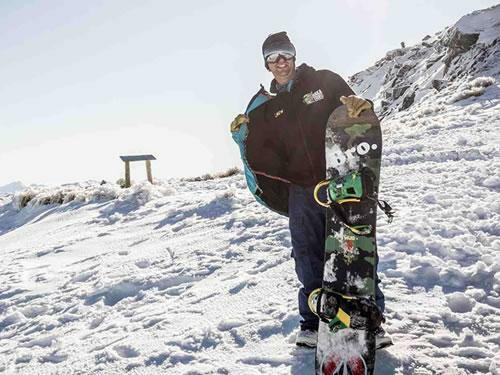 With its relaxed vibe and sun-kissed slopes, The Remarkables offers some seriously great skiing or snowboarding.